Thought wood is the only material that can produce harmonious sound? Think again! You’ll be amazed to see this intricate music machine that can make beautiful music using nothing but marbles. 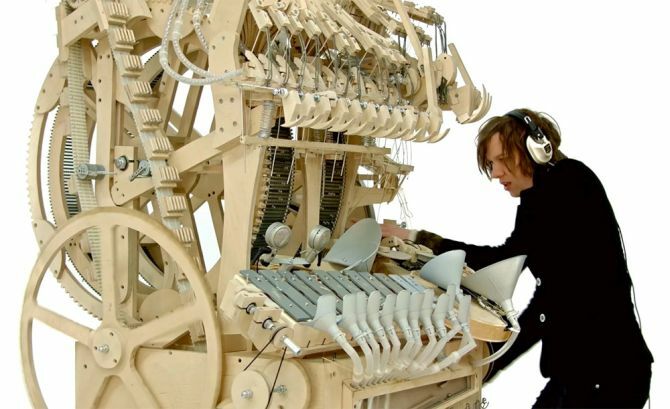 Martin Molin, 33, lead musician of Swedish band, Wintergatan has handcrafted the complex but mind-blowing wooden music box, which uses nearly 2,000 tiny marble balls to play music. Thus, aptly named as the Wintergatan Marble Machine. 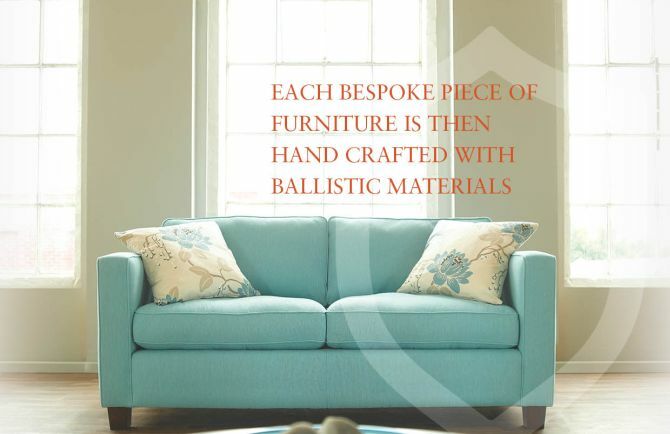 Bel & Bel, Barcelona-based studio-workshop is well known for designing exquisite auto-inspired furniture collection. 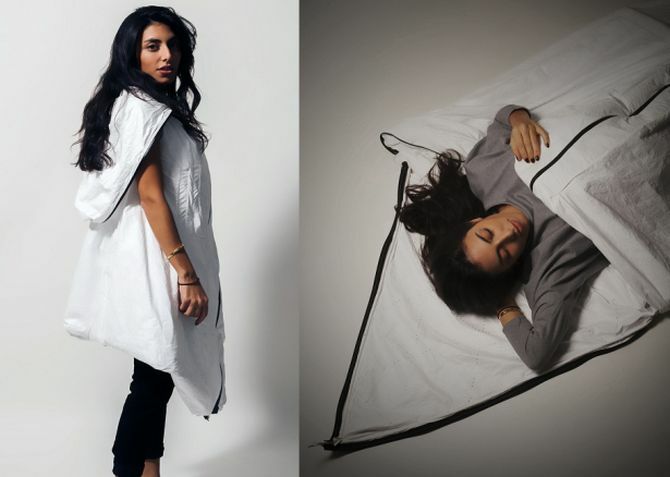 Founded by artists and designers Carles Bel and Jesus Bel, the Scooter Chair based on the 1980’s legendary Italian Vespa scooter has been one of the coolest creations of the brand. 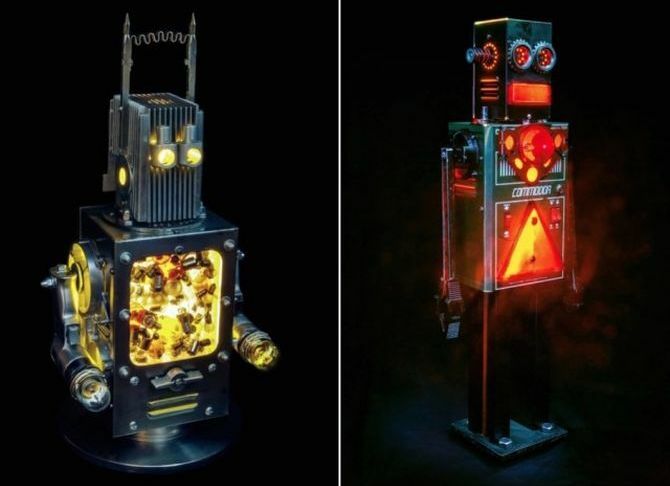 These swivel chairs made by upcycling old Vespa scooters are nothing less than a treat for auto enthusiasts. 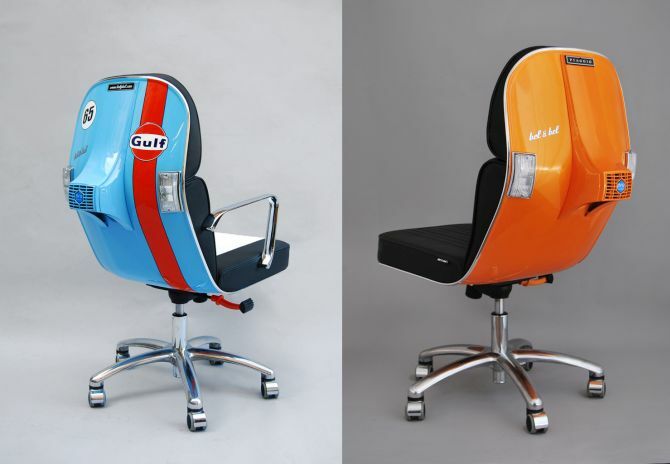 Boasting a cool and classy design, these Vespa scooter chairs are perfect for home or office. To the delight of their fans, Bel & Bel has launched a new edition of Vespa scooter swivel chairs. 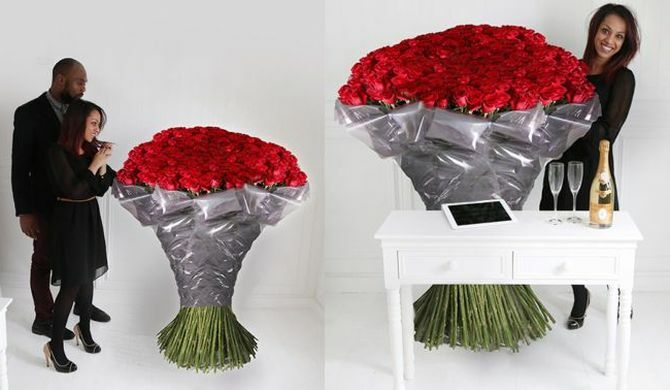 While most people will be hoping for a bunch of flowers or heart-shaped chocolates this Valentine’s Day, ultra-spenders will be looking for something extravagant like the world’s largest roses. Measuring 5-feet tall, these largest roses were grown nearly 12,500 above sea level in the Andes mountain ranges of Ecuador. Online UK florists Arena Flowers are offering 1,000 of these tallest roses in form of an expensive Valentine’s Day bouquet that will set you back a whopping £9,000 (US $13,000), making it the world’s most expensive Valentine’s bouquet. As people are too busy in this digital era with their high-tech gadgets and portable smart devices, so it’s obvious that they don’t have any time left for God or to visit church. 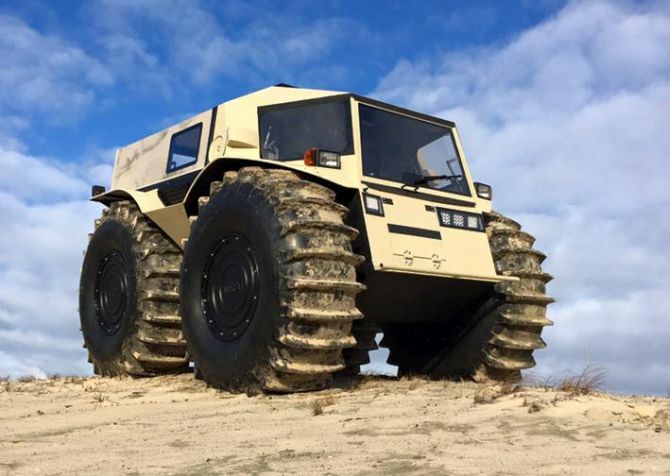 But now a ‘church on wheels’ is all set to reach people who do not go to church anymore. 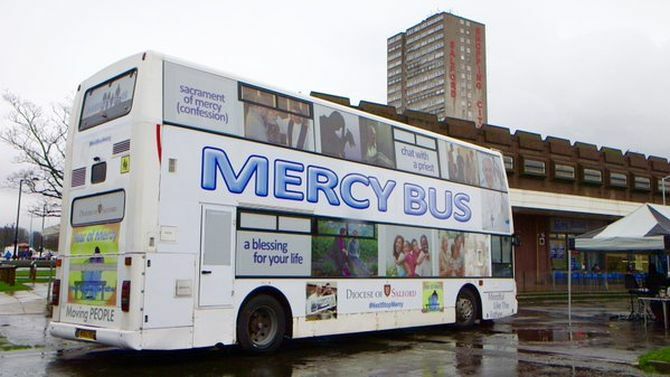 Roman Catholic Diocese of Salford has hired a double-decker bus named Mercy Bus to offer sermons, blessings, and confession to people who may have become disillusioned or disconnected with the Church. James Hobson, a Kitchener, Ontario-based inventor has built an exoskeleton and demonstrated its strength by lifting a Mini Cooper almost a foot off the ground. 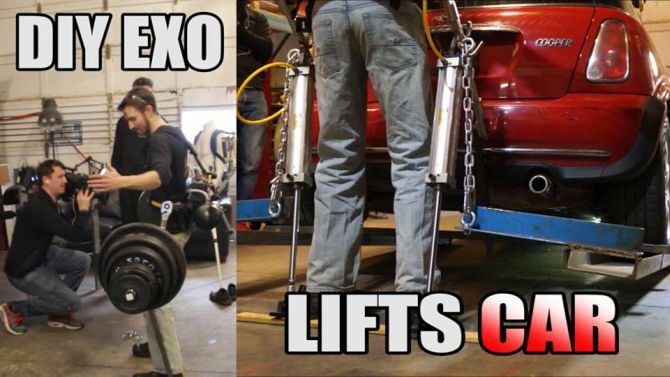 Inspired by Iron Man, the homemade exoskeleton lifted the Mini Cooper weighing 2,524 lbs in front of a German TV crew. 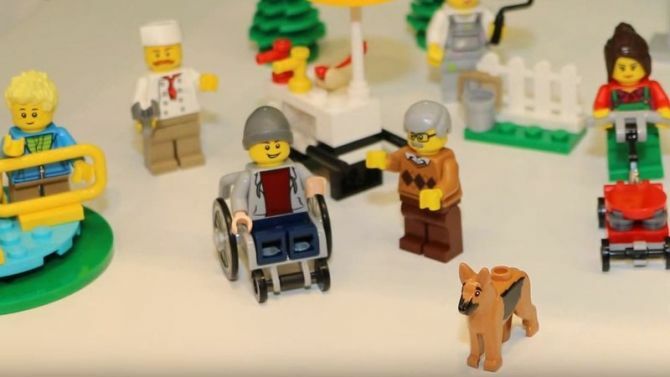 The video posted on his YouTube channel The Hacksmith impressively showcases how the suit’s pneumatic legs use a set of pistons to lift the weight of the car. The legs of the exoskeleton are rated for about 700 kilograms, although lifting Mini Cooper’s rear wheels was just 360 kilograms.